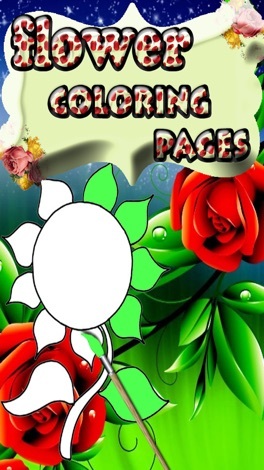 Hello Kids Are You Ready To Color The Coloring Pages! 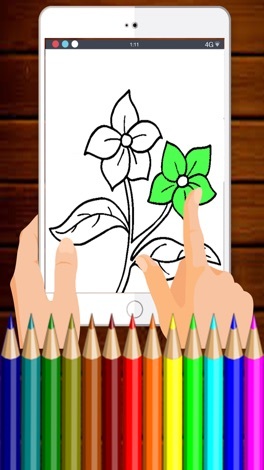 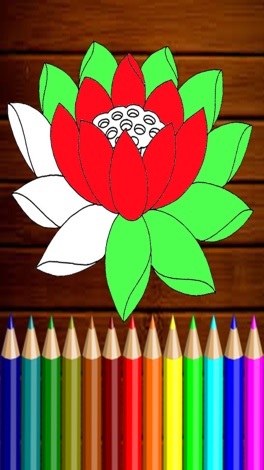 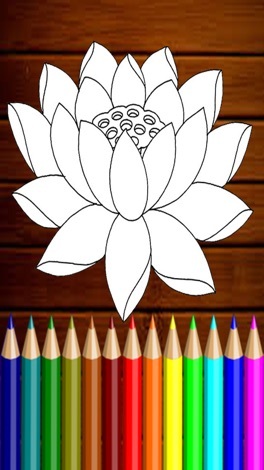 Than Here Is The Flower Coloring Game Is Available For Free. 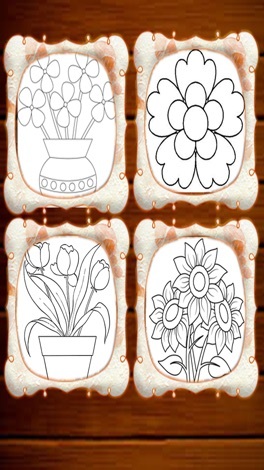 When you're on the go, track present ideas for the people you care about; then when the occasion rolls around, you already have the perfect gifts.